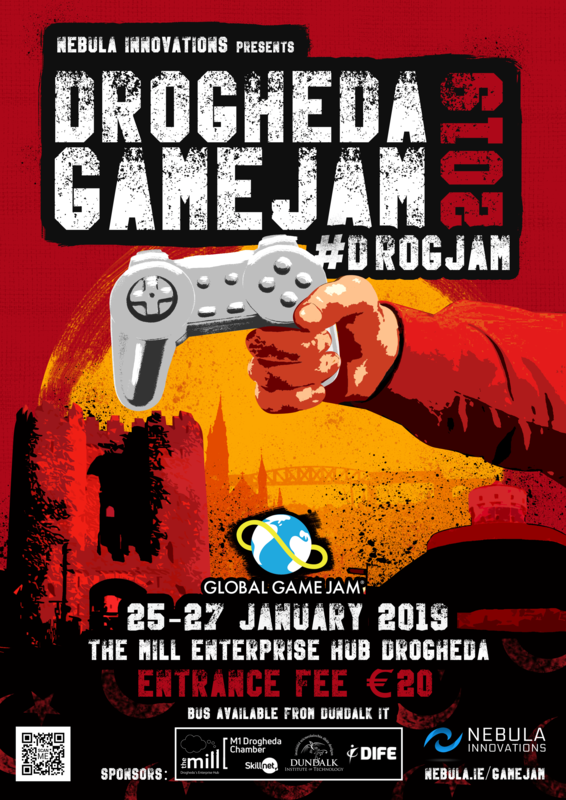 Global Game 2019 is coming to Drogheda this January . Join Game Devs around the world as they gather for 48 hours of game developing, pizza and a bit of craic. Running in the Mill in Drogheda for the first time teams and individuals are encouraged to come along and make games according to a common theme which remains a very well kept secret until 5pm on Friday 25th! 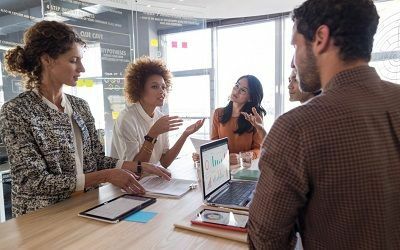 IT equipment should be brought by the attendees so bring your laptop etc, we’ll provide plug sockets, high speed WiFi and the most critical element…caffeine. We’ll have special guests dropping in throughout the weekend to give some short speed talks on aspects of game development including art, sound and general development. 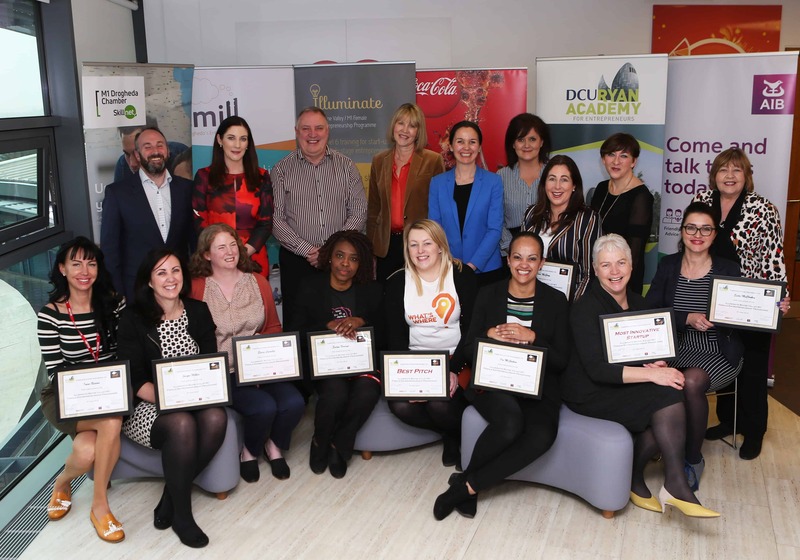 If you have dietry requirments please just email drogjam@nebula.ie with your needs and we will make every effort to accommodate them. After party details to be announced later.